Last day to order is Monday, December 30th. 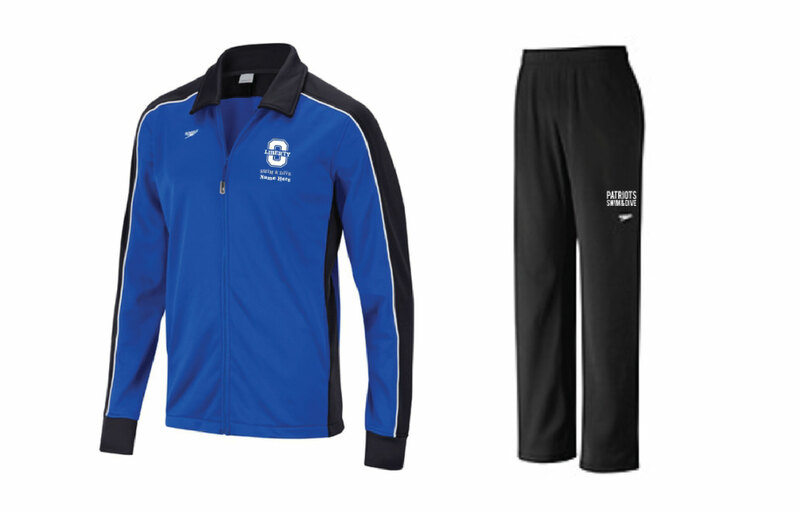 Order mens and womens speedo pant and jacket in store! Due to the nature of custom made apparel, no exchanges or refunds can be offered. and try on the apparel of interest to ensure proper sizing and fit.